So many things, So Awkward. 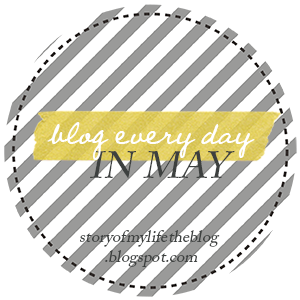 Blog Everyday in May Challenge Day 3! There are a number of things that make me uncomfortable, so I'm just going to list them off, no particular order or anything, here we go! People judging because I let my parents know when I have reached school/home. A person's every other word is the f word, or a person just curses a lot. There are probably a lot more things that make me uncomfortable than what I have said above, but those are the things that popped into my head first! What makes you uncomfortable? Grab that button & join the fun! Link up! I will be blogging over the next few weekends (hopefully) I want to complete this challenge! Happy Friday! Have a great weekend! See you back here tomorrow for Day 4!